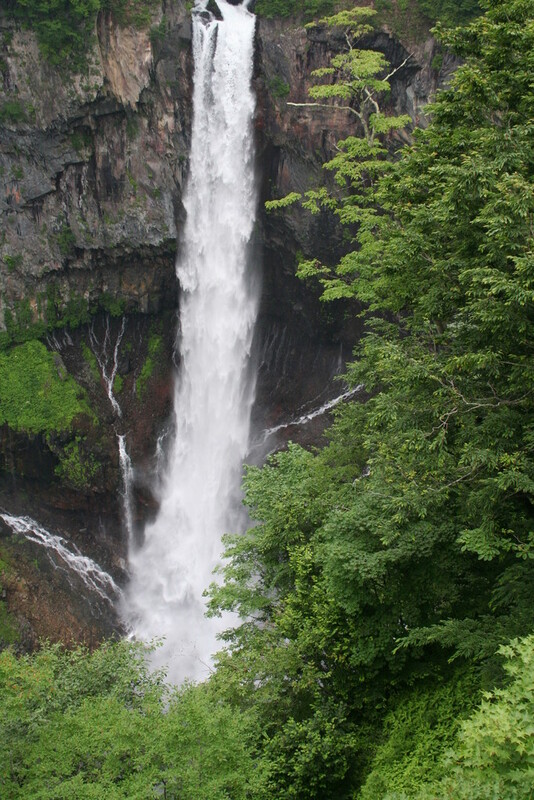 Nikko, which is located some 120 kms north of downtown Tokyo, attracts visitors year round for its spectacular beauty of mountains, lakes,waterfalls and marshlands, as well as being a world heritage site for its Shinto shrines and Buddhist temple. 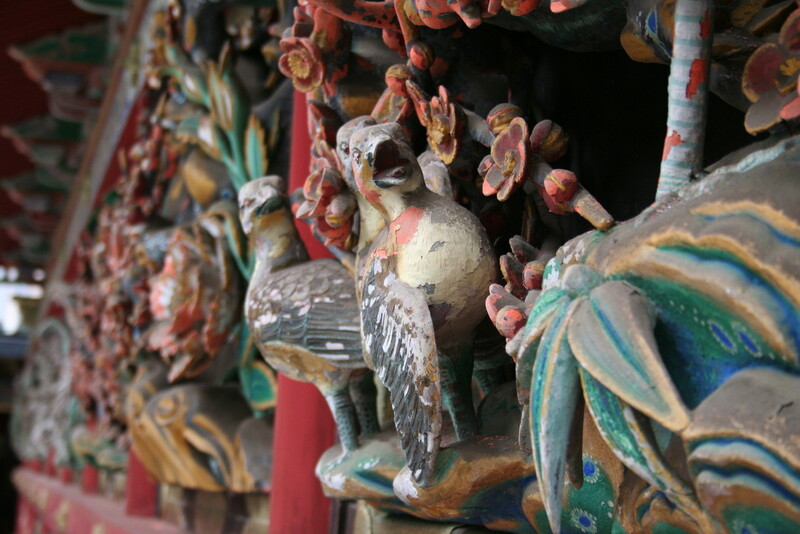 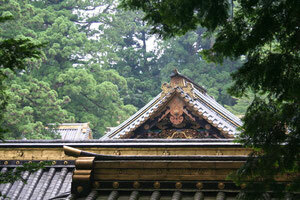 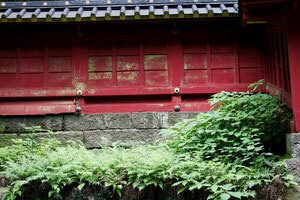 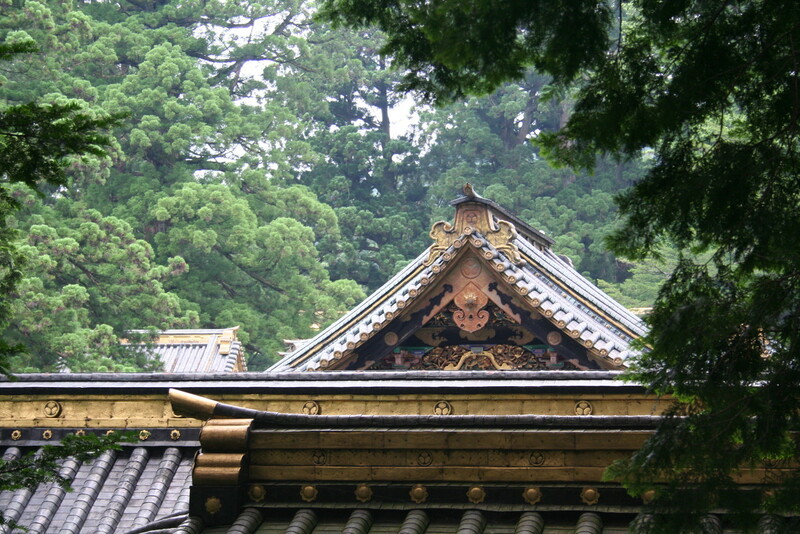 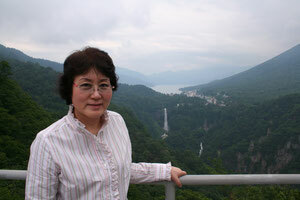 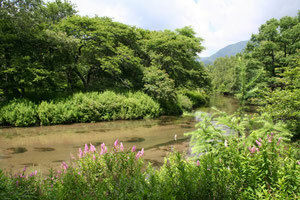 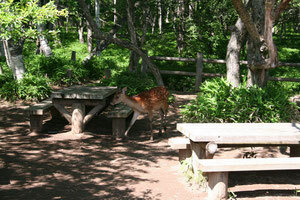 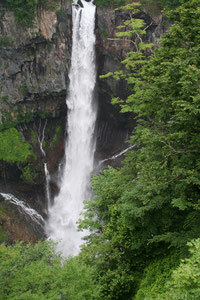 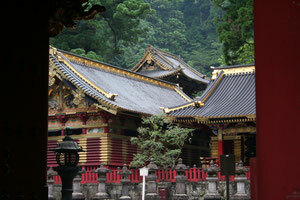 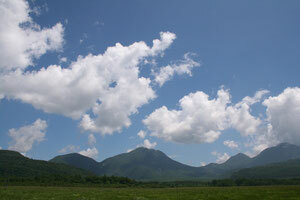 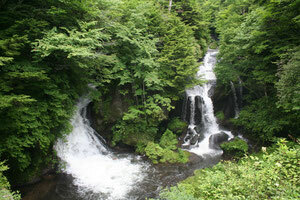 I visited Nikko with my wife in July, 2007 and took these photos. 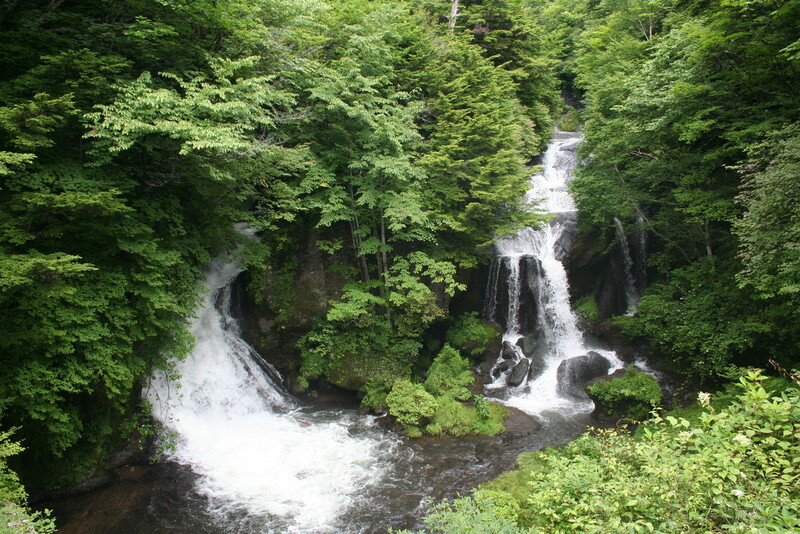 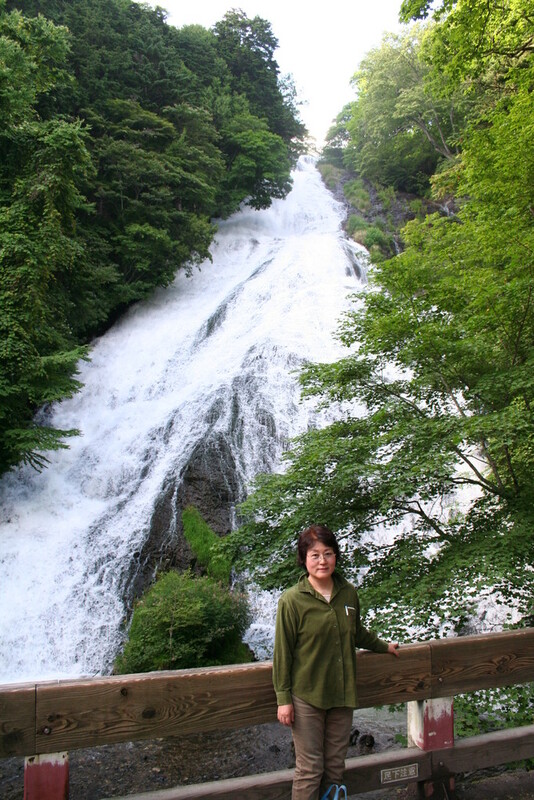 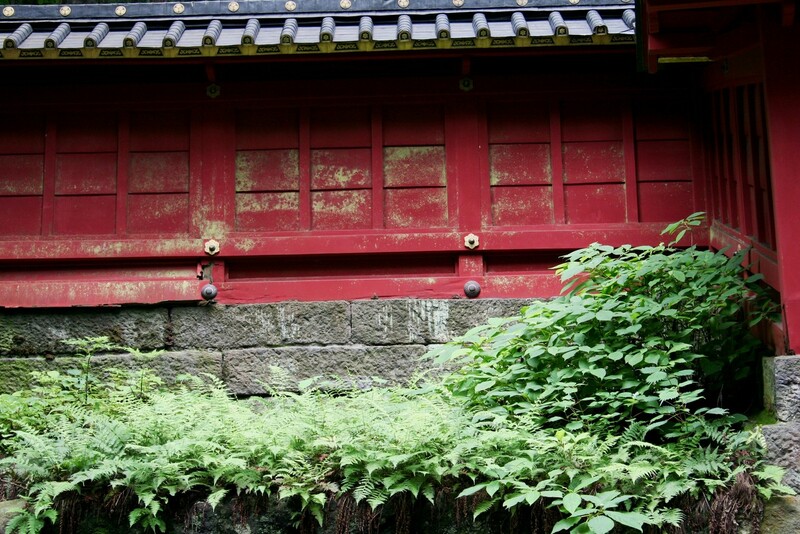 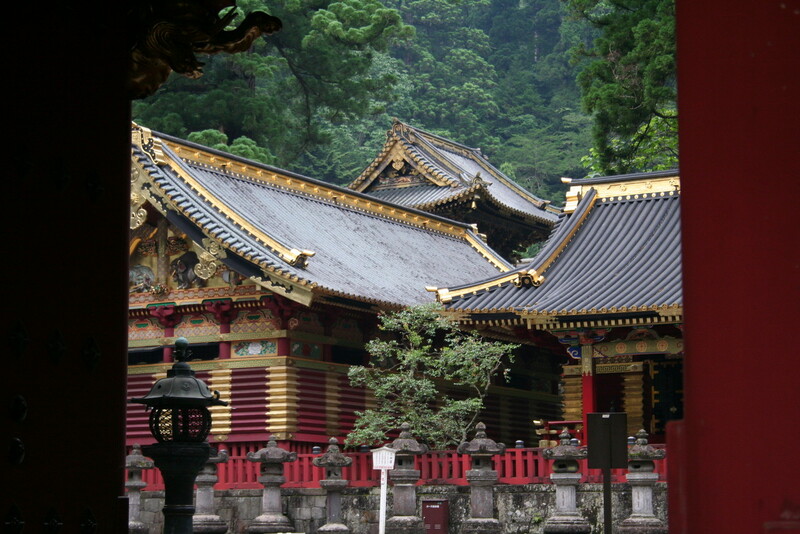 On July 25, 2007, we first went to "Toshogu" shrine, one of the three world heritage architectures in Nikko, and an iconic waterfall called "Kegonno-taki". 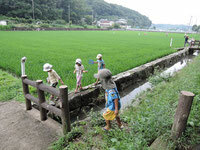 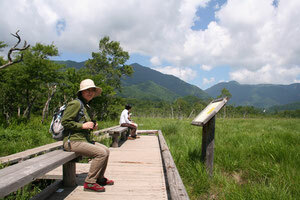 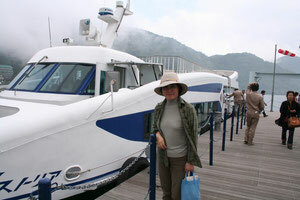 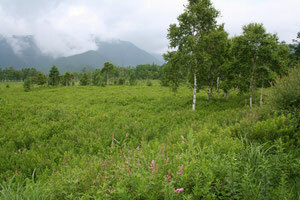 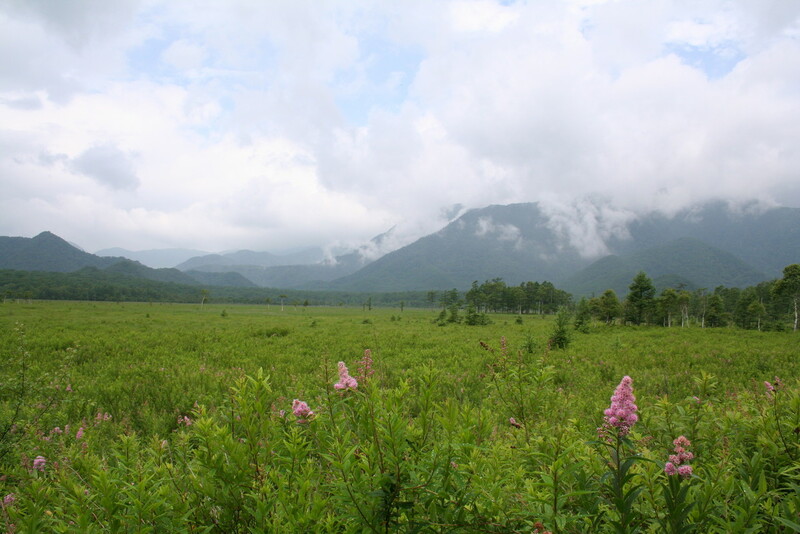 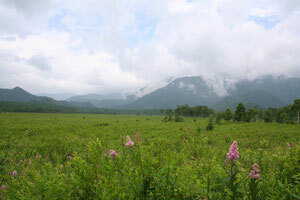 On July 26, 2007, we visited "Senjyo-gahara", a vast marshland (about 1,400 meters above sea level) , then took a boat ride in "Chuzenji-ko", a lake created by a volcanic eruption some 7,000 years ago. 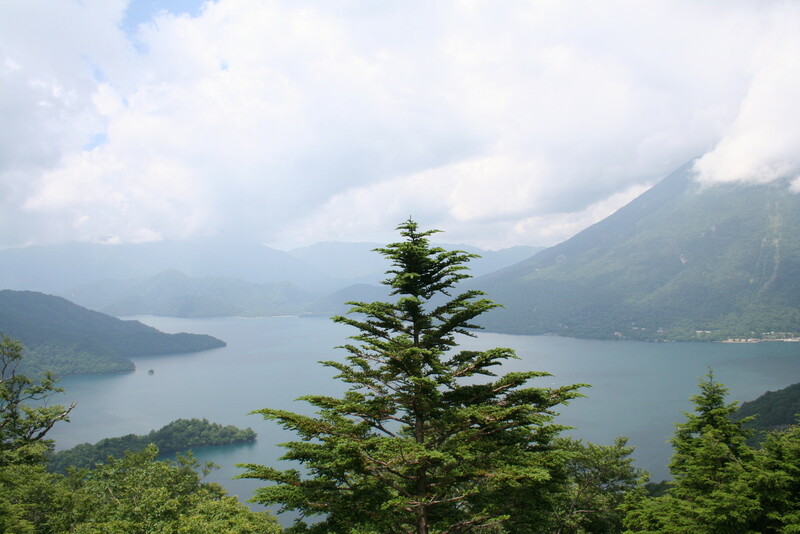 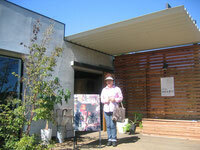 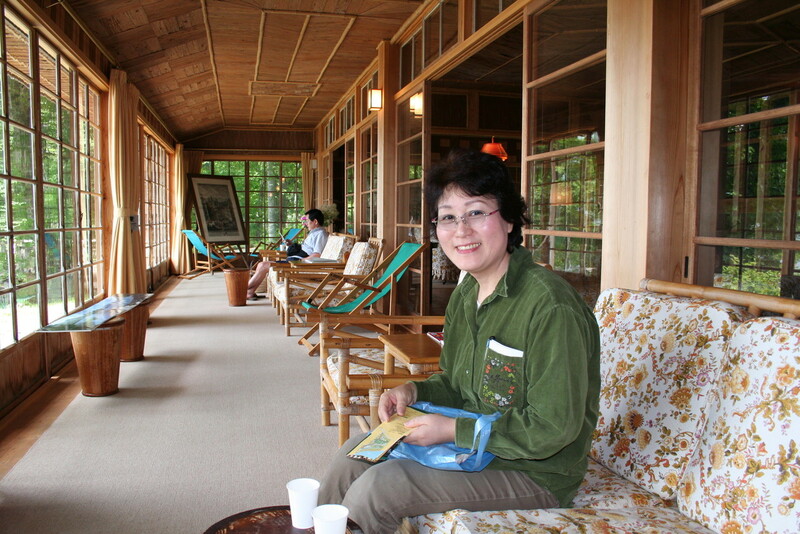 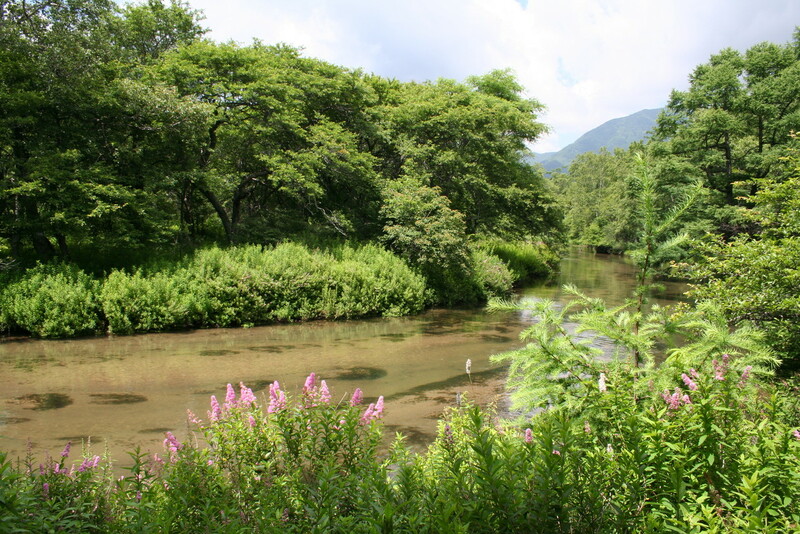 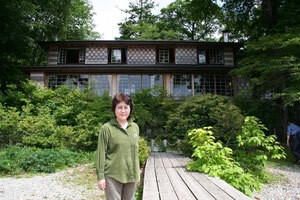 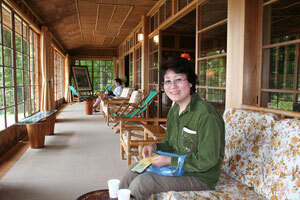 On July 27, 2007, we started by hiking in "Senjyo-gahara" and then visited a summer cottage, facing"Chuzenji-ko", which was once owned by an Italian diplomat.